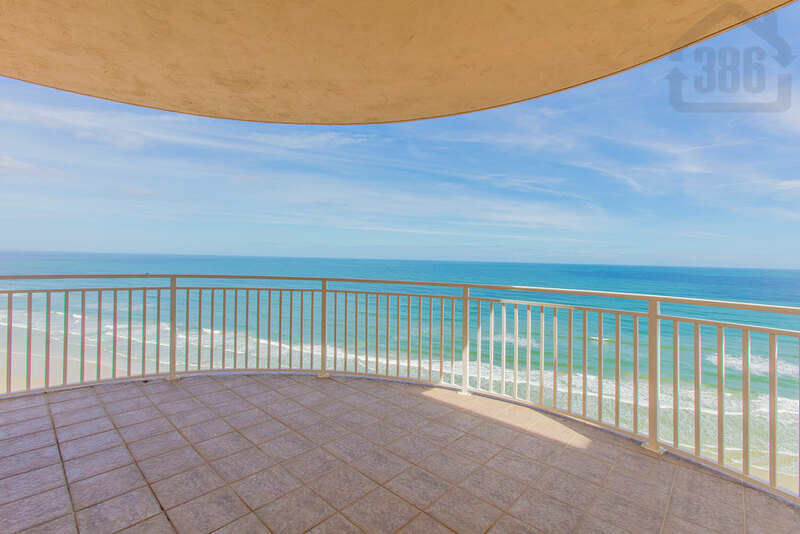 Kevin Kling continues to list the best beachfront properties in our area and our latest listing is must-see! St. Maarten #1206 is a stunning oceanfront sky home offering three bedrooms, three bathrooms, and more than 2,300 square feet of living space. The list price on this condo is $525,000. Entertain family and friends from well-adorned living areas that provide postcard-worthy ocean views. At St. Maarten, residents enjoy quality community amenities including two oceanfront pools, one indoor pool, a hot tub, a state-of-the-art fitness facility, saunas, a game room and more. Come take a private tour of this condo today by calling (386) 527-8577. See you at St. Maarten in Daytona Beach Shores!